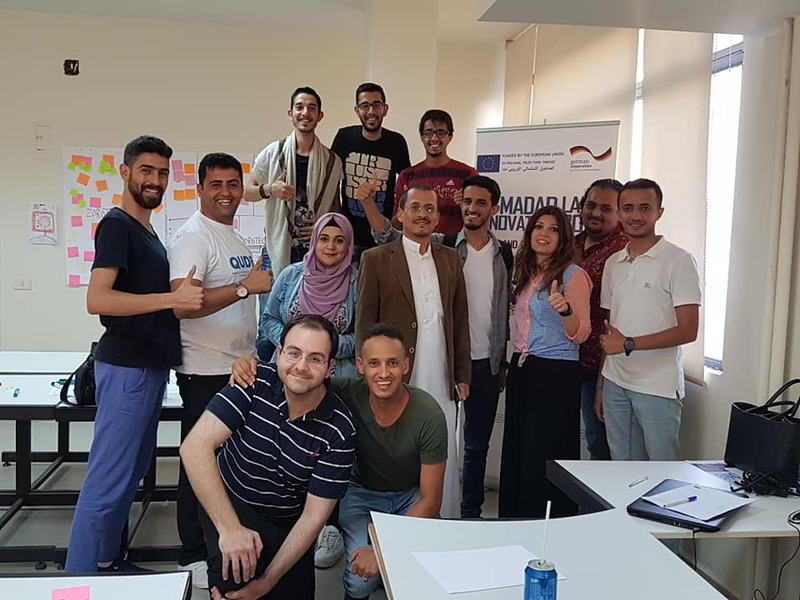 As part of the EU Madad Labs II, Riyada for Social Innovation SAL offered the Social Entrepreneurship training for Qudra participants coming from several Arab countries and working on innovative digital to improve the situation of refugees and their host communities. 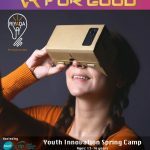 EU Madad Innovation Lab on Youth and Digital Innovation is organized by the Qudra Programme. Over the course of 3 months, selected participants will develop your skills in the field of digitization, social entrepreneurship and networking. The Lab starts with a capacity development program on design thinking, using digital tools, social entrepreneurship and various social skills. Together in a team, participants develop digital solutions to the challenges they jointly identified in their communities in the context of the Syrian crisis. In a second step, where they will have the chance to implement the prototypes you developed. Recognized experts will provide mentorship support throughout the program.